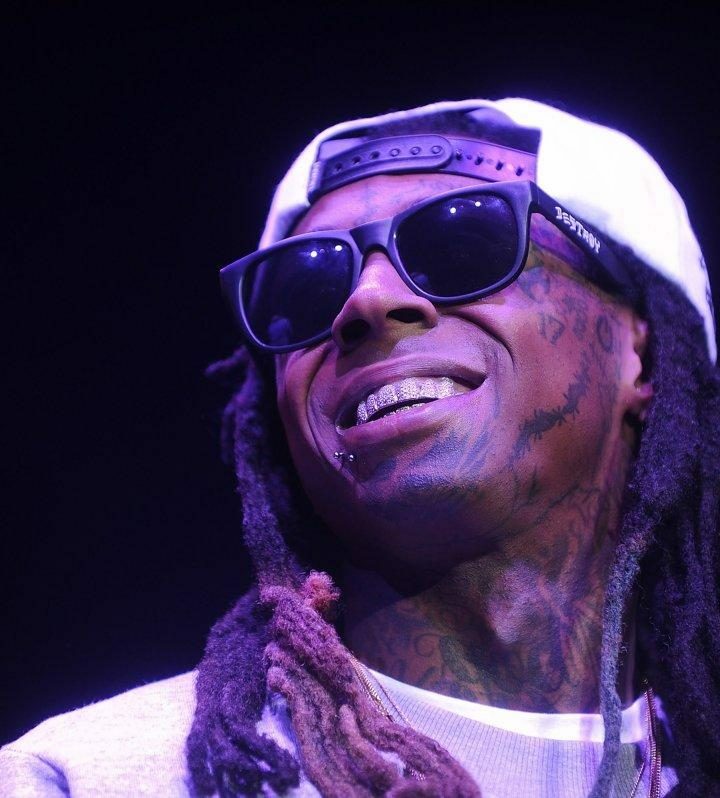 THE YOUTH CULTURE REPORT » Rapper Lil Wayne Is Asked About Racism In America…. Rapper Lil Wayne Is Asked About Racism In America…. “So you’ve never experienced any offensive behavior from any other color?” Bayless asked again. “Never,” Carter repeated.